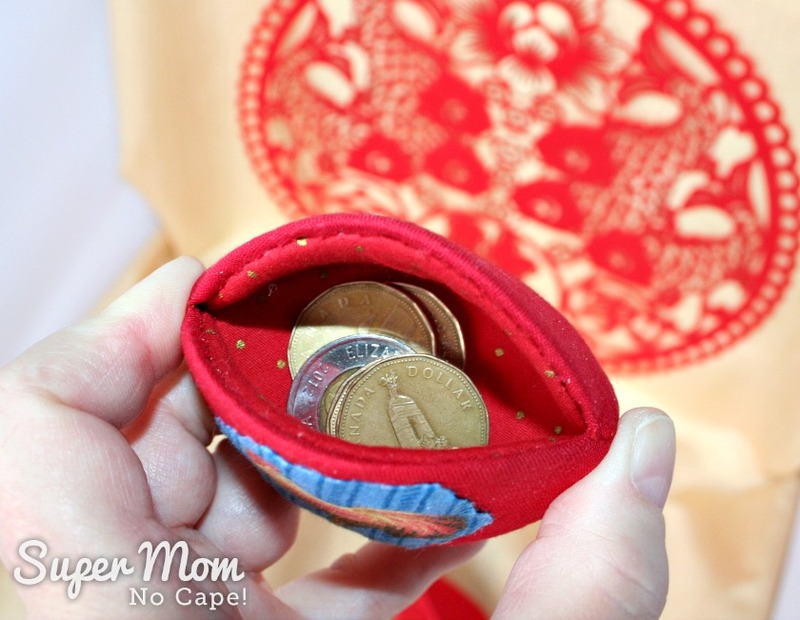 Chinese New Year Money Pips - Super Mom - No Cape! Our oldest daughter has been teaching in Shanghai​​ for the past several years. She’s sent us some pretty cool gifts and along the way we’ve gotten to learn a bit about Chinese traditions. 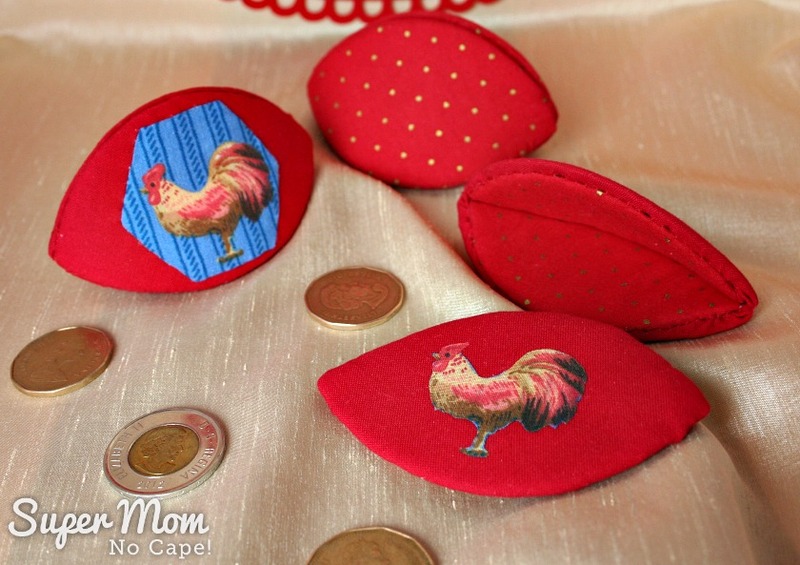 When I was chatting with her one day last week, she suggested that it might be fun if I made some Chinese New Year Money Pips using my Thimble Pip Tutorial. I’ve managed to ​get two finished and a third almost done. Luckily I had a few red and red with gold fabrics (traditional Chinese New Year colors) in my fabric dresser to choose from. 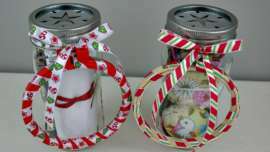 I used the 2″ templates from my tutorial. As you can see, I added roosters to two of them. In the Chinese zodiac, this coming year is the Year of the Rooster. One I fussy cut to make a hexie shape. Then I hand stitched it to one money pip’s side. 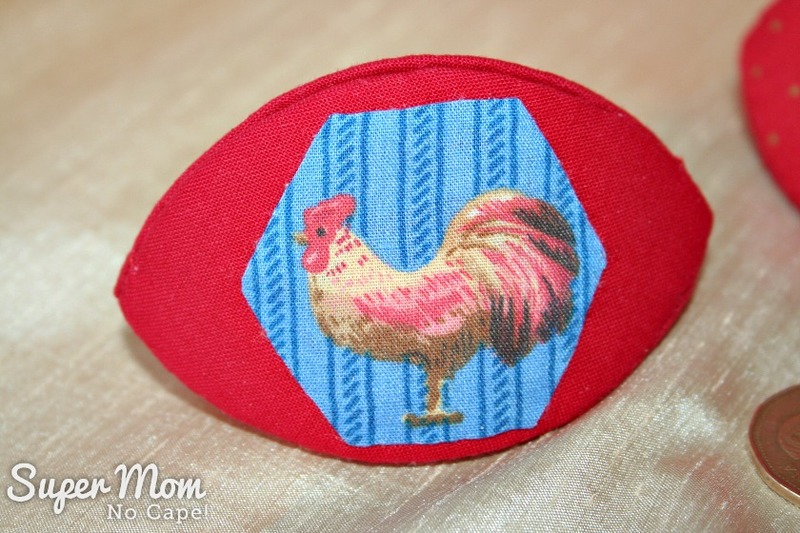 For the other rooster, I fused a piece of fusible web to the back of the fabric and then carefully cut it out before fusing it in place. 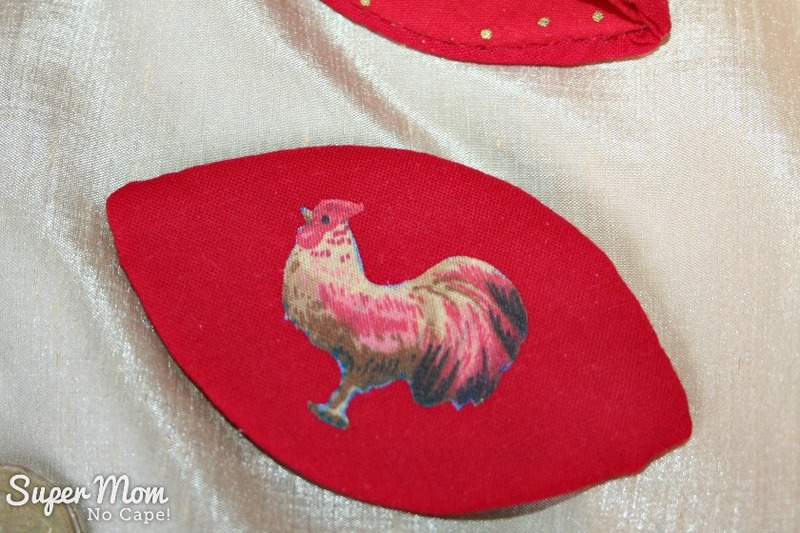 After Chinese New Year, it could be reused as a Valentine’s Pip. 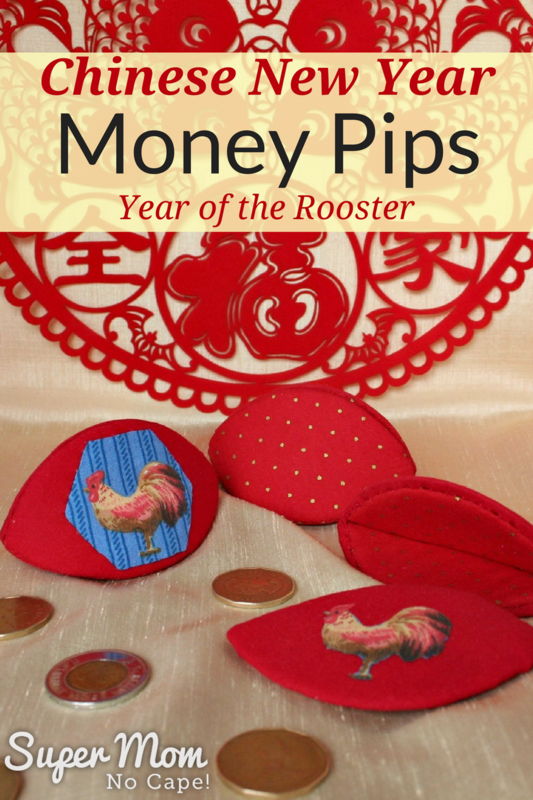 Want to make your own Chinese New Year Money Pips? 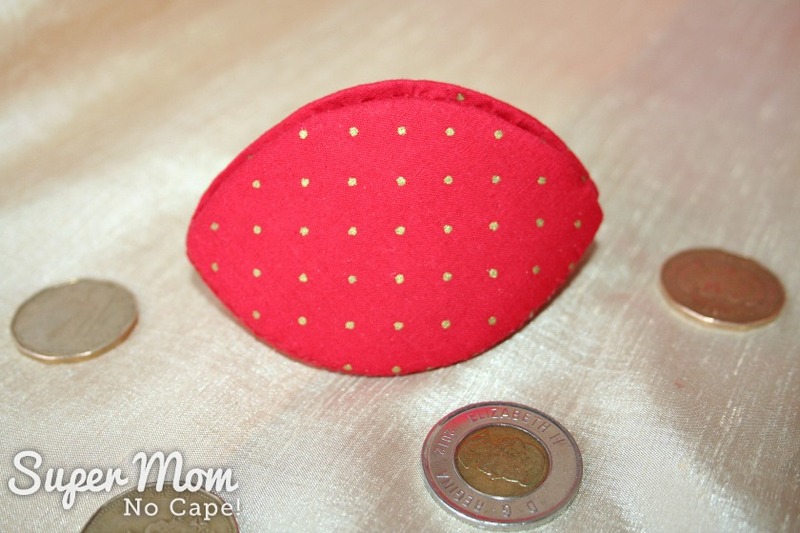 The complete instructions can be found in my Thimble Pip Tutorial! 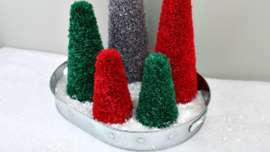 In addition to the Money Pips, this weekend I’ll be making a batch of Almond Cookies with Red Dot centers. The recipe was given to me by our next door neighbor the first year we lived on Maui. 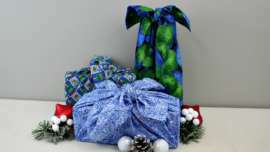 Click here to check out the deals >>>>> Go There Now! 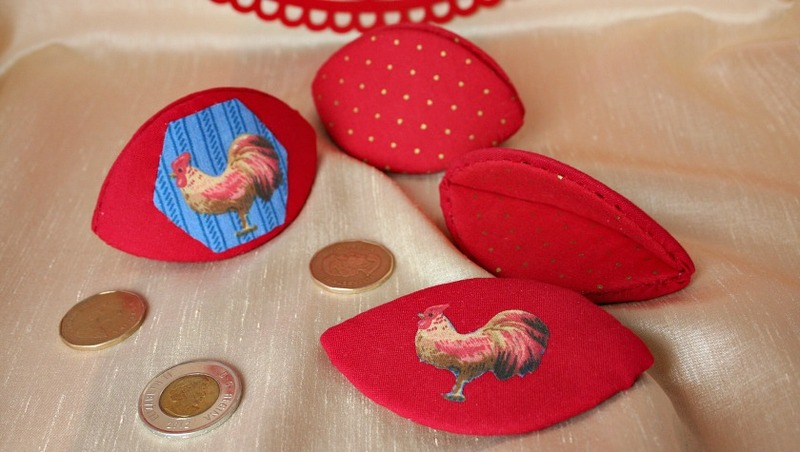 I just love your pips and this one is perfect for the Chinese New Year.